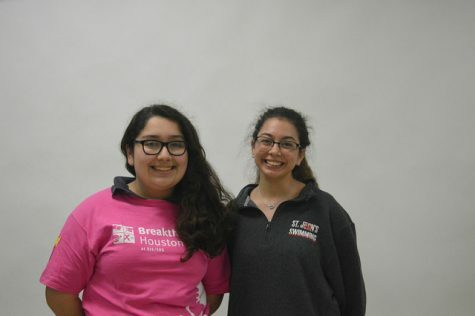 The Breakthrough program gives educational opportunities to underserved Houston youth. 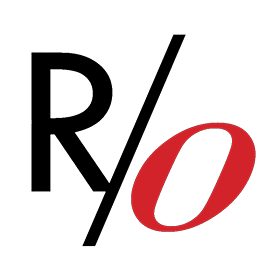 Three former Breakthrough students, now teachers, reflect on their experiences. 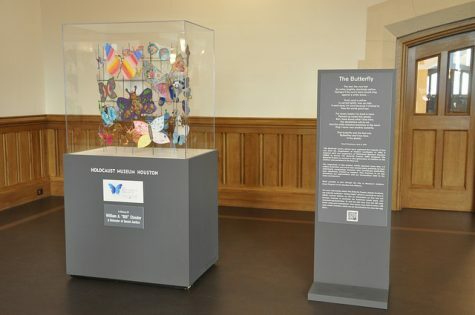 A small portion of the pieces in the Holocaust Museum's Butterfly Project was displayed in the Great Hall. Museum members presented the works and explained their history to Breakthrough Houston students.